December has always been a big month for movies. This year is no exception with a variety of movie options releasing to provide a fun family night out. There is no shortage of choices to help you escape the winter weather. Read on for a quick view of what’s releasing this month. 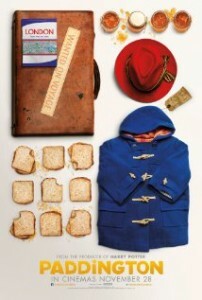 Paddington is a family/adventure movie based on the fictional storybook character Paddington Bear created by Michael Bond in 1958. The story line follows the comedic misadventures the bear faces while traveling to London in search of a home. Paddington stars Hugh Bonneville, Nicole Kidman, Sally Hawkins, Jim Broadbent, Julie Walters, and Colin Firth, and will be in theaters starting December 12, 2014. It is rated PG. 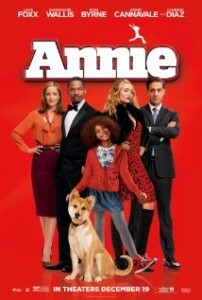 The beloved Broadway classic Annie is back for a new generation of viewers. This new contemporary adaption features Annie a happy and young foster child who has been living a hard knock life since being fostered by Miss Hannigan. However, everything is about to change when a New York mayoral candidate and tycoon creates a campaign move and takes her in under his wing. This revamped version features: Jamie Foxx, Quvenzhané Wallis, Rose Byrne, Bobby Cannavale, Adewale Akinnuoye-Agbaje, David Zayas, and Cameron Diaz. 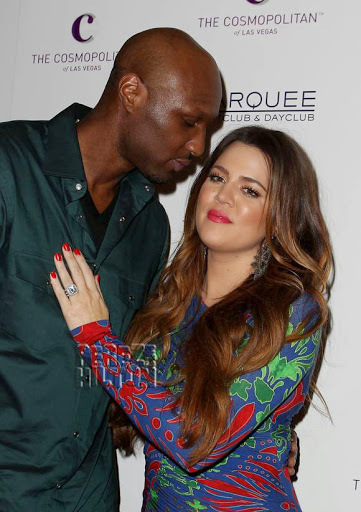 It has a PG rating and will be in theatres starting December 19, 2014. Into the Woods is a family fantasy movie that features a comedic and musical storyline about a witch who wants to reverse the curse cast on her so she can restore her beauty. During her adventure, she will explore a variety of the Brothers Grimm Fairy Tales that have been re-imagined and tied together in a brand new original story. 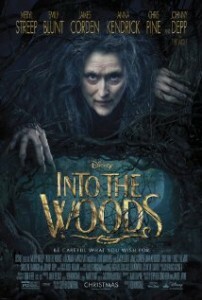 Into the Woods stars Meryl Streep, Emily Blunt, James Corden, Anna Kendrick, Chris Pine, and Johnny Depp. It will be in theaters starting Christmas Day (December 25) 2014 and features a PG rating. Larry is back for an all new adventure filled night at the museum. His new and epic quest will span more than just the halls of the museum, it spans the entire globe. It features some of your favorite characters and introduces some new ones working together on an epic quest to save the magic of the museum before it is gone forever. 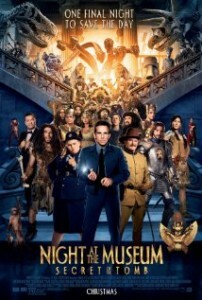 Night at the Museum: Secret of the Tomb has a star filled cast featuring: Ben Stiller, Robin Williams, Owen Wilson, Steve Coogan, Ricky Gervais, Dan Stevens, Rebel Wilson, and Ben Kingsley. It is rated PG and will open in theaters on December 19, 2014.